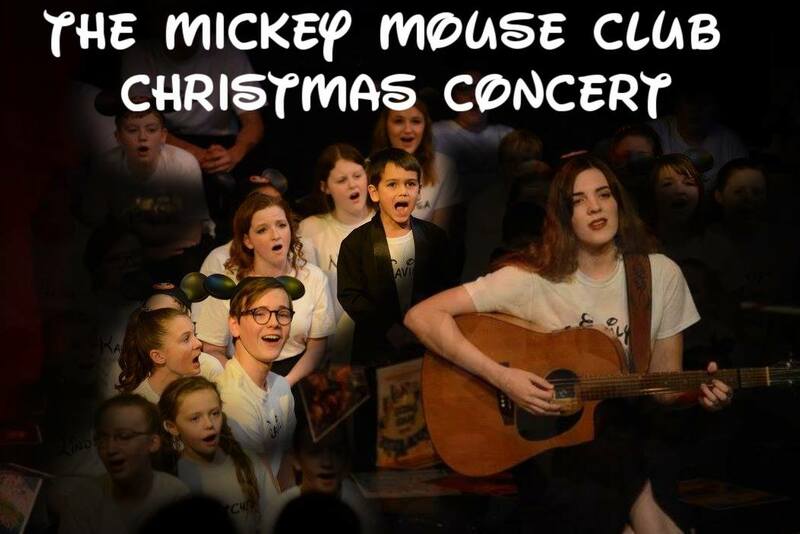 Caryl Crane Youth Theatre’s “The Mickey Mouse Club Christmas Concert” is back, this year at the historic Sandusky State Theatre, bringing 90 years of Disney songs to life on stage in a holiday musical spectacular! Travel into a child’s imagination on an enchanted journey through popular Disney classics, including Beauty and the Beast, Mulan, Tarzan, Aladdin, The Little Mermaid, and many more! The Voice’s Emily Keener will be joined onstage by 100 young performers, bringing your favorite characters to life. It makes no difference who you are, this one-of-a-kind production will create lasting memories for both the young and the young-at-heart as they travel through the ages of Disney’s spectacular music library. Rated G.